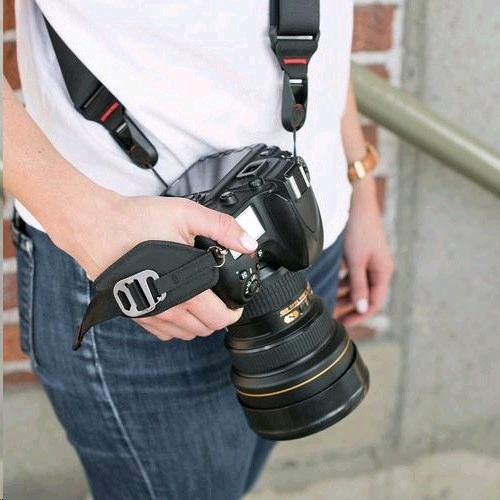 Clutch gives you access to your camera’s controls but quickly cinches down when you need security. 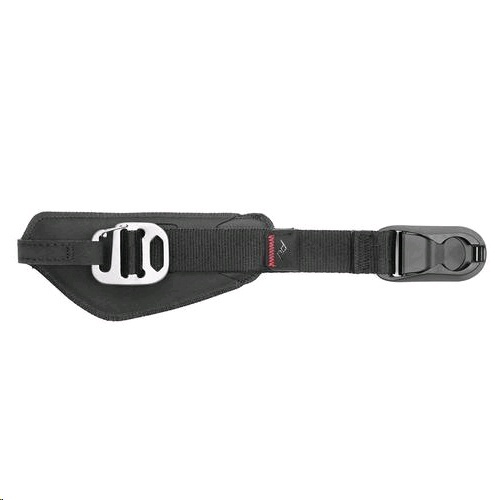 Hypalon exterior, microfiber pad, and aluminum adjuster hardware is ultra-durable and inspired by high-end climbing gear. 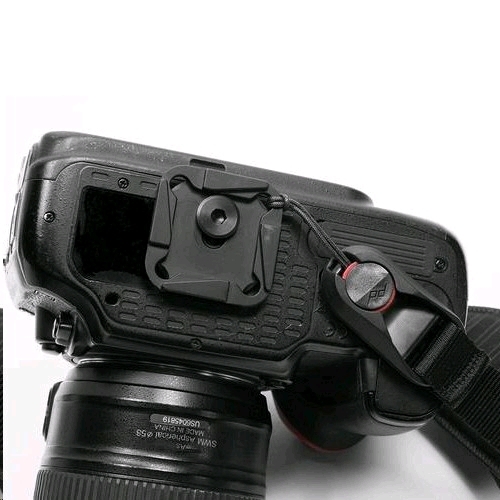 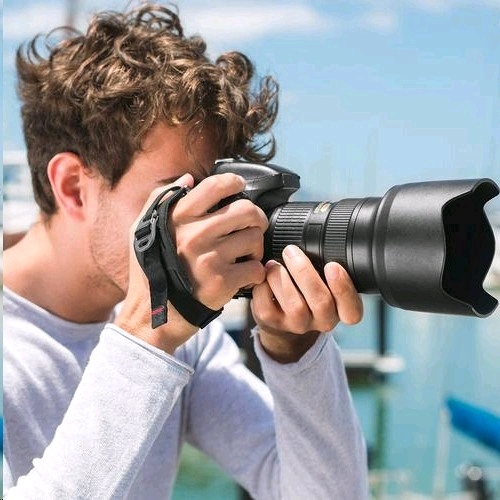 Attaches to your camera at 2 points: your camera strap mount (via a reinforced Hypalon loop) and your camera tripod mount (via our low-profile Arca-compatible Standard Plate). 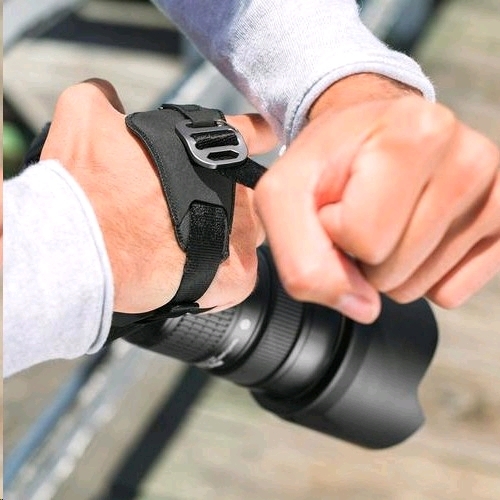 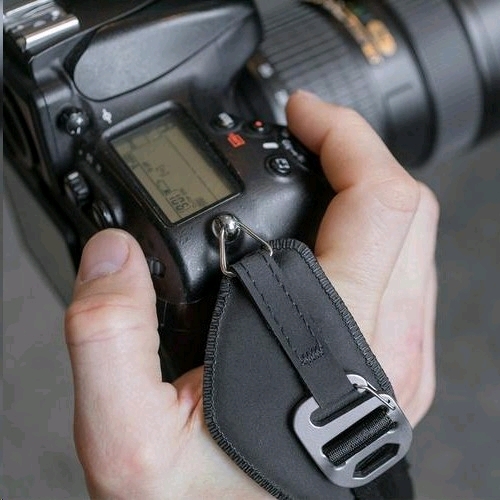 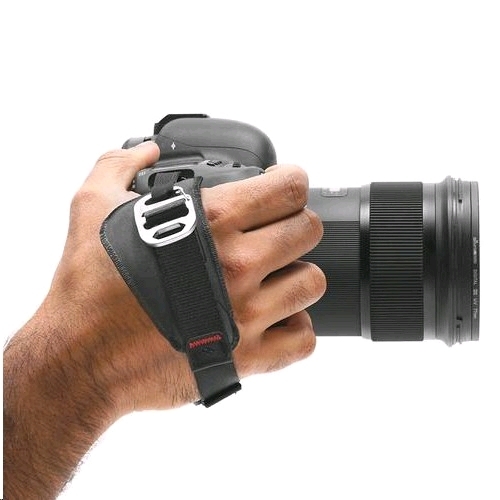 Clutch can be used alongside other Peak Design straps, as well as the Capture Camera Clip.